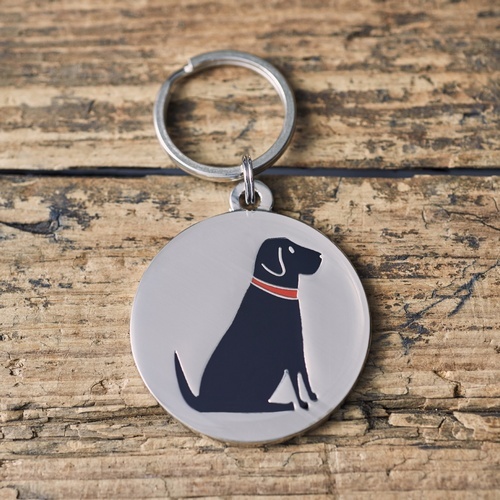 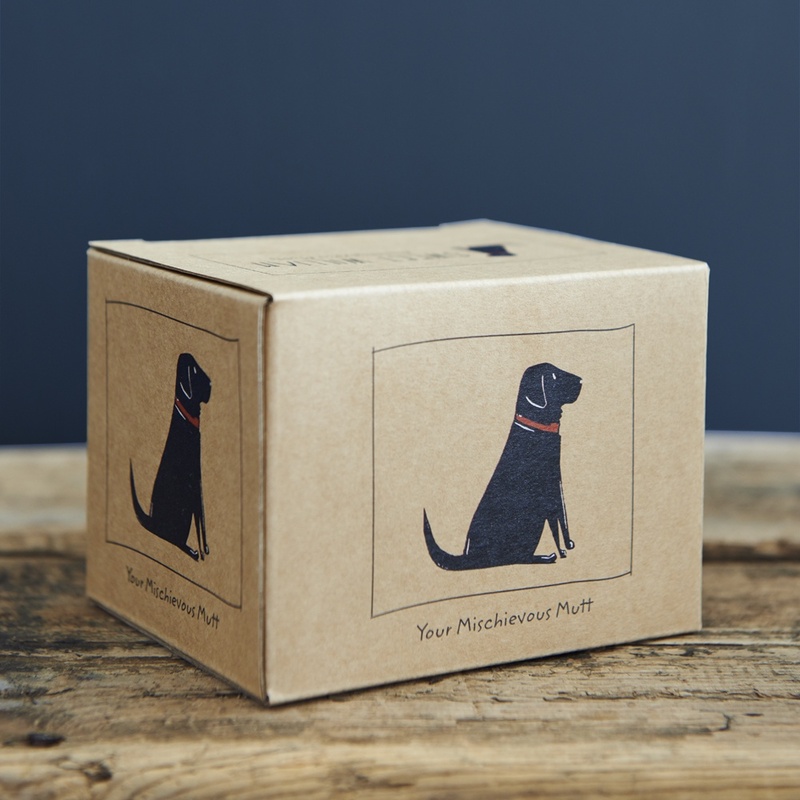 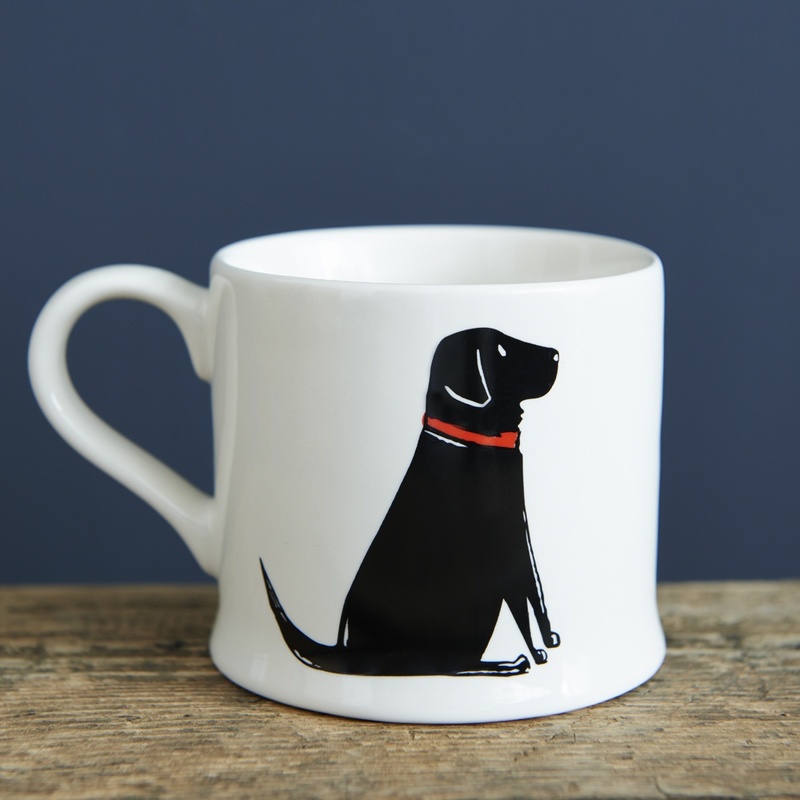 Our single black Labrador mug features a single Labrador on both the front and reverse sides of the mug. 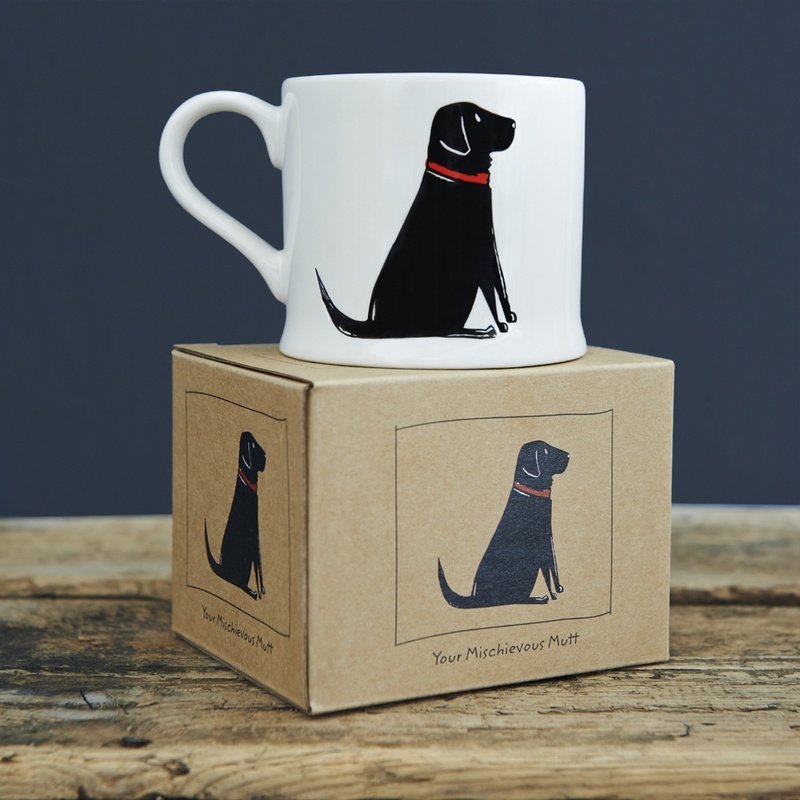 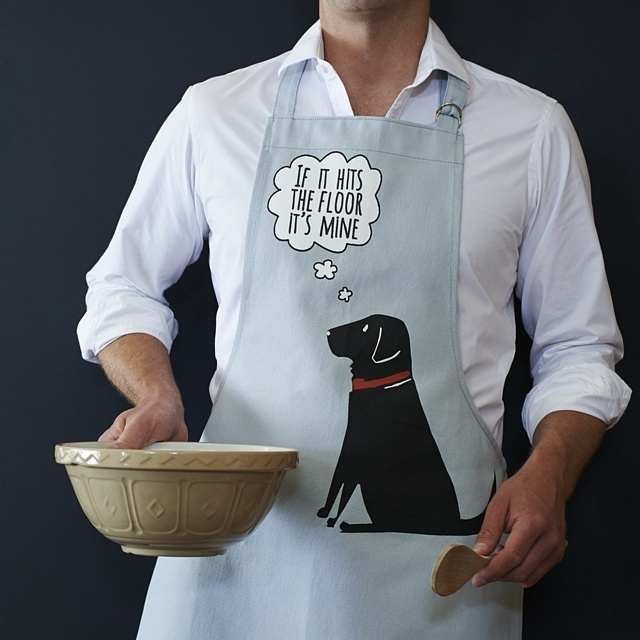 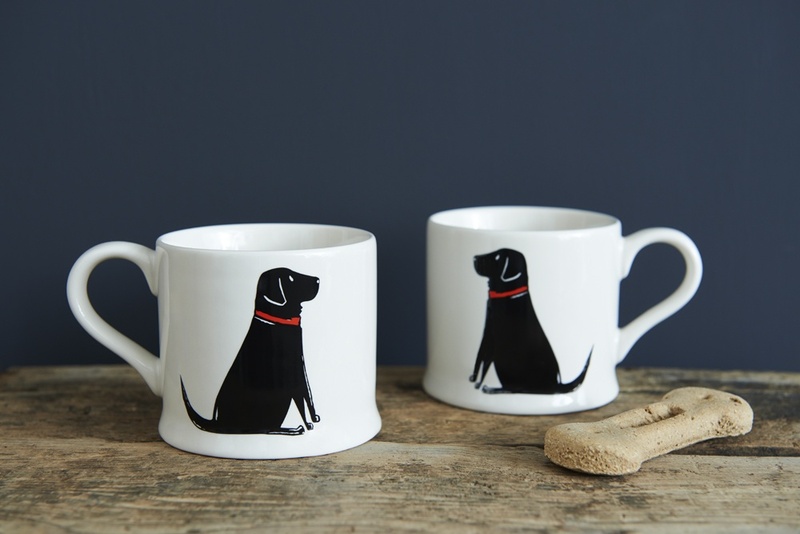 We have 2 other black Labrador mugs available. 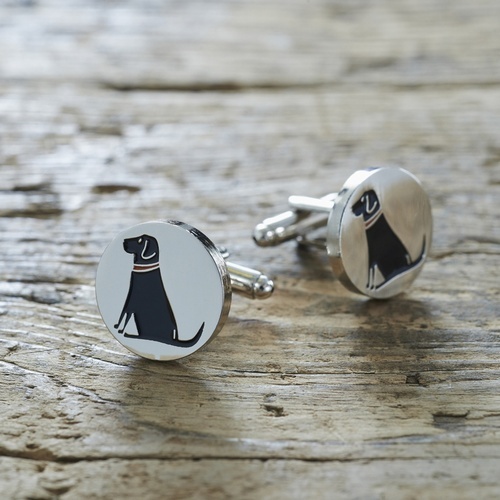 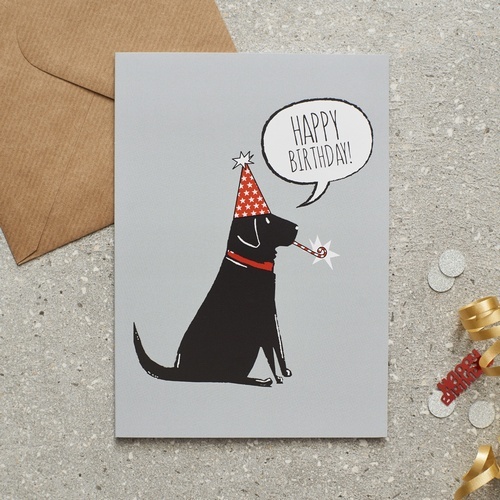 They are also available to purchase as a set of 3.